Ever wonder what opportunities await for you to emerge as a leader in the community? It’s not just learning about leadership characteristics. It’s about strengthening your leadership skills and demonstrating these through action. First, you must have a willingness to open yourself to new experiences and challenge yourself. Then, you must apply what you’ve learned to benefit the community. 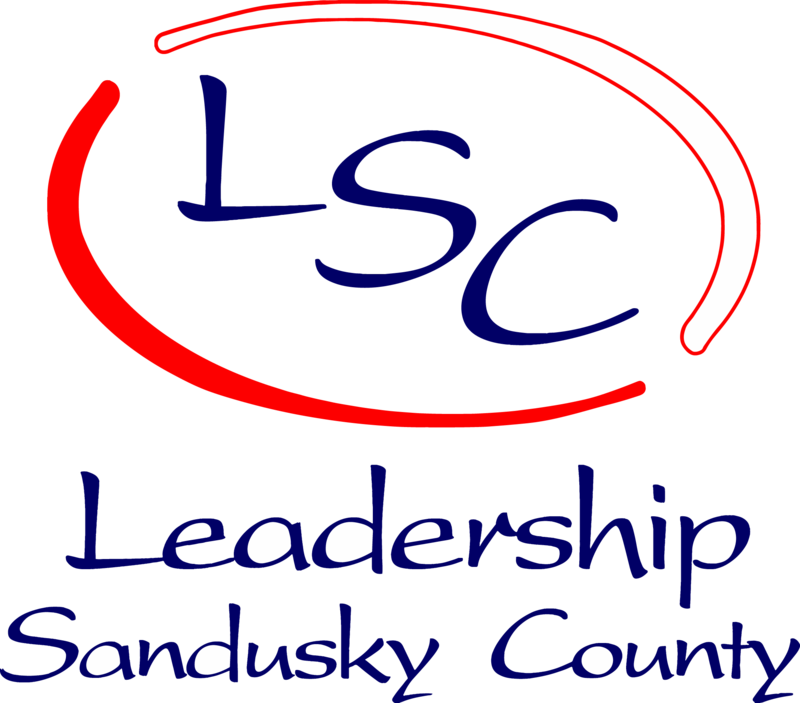 LSC is a formal program patterned after similar leadership programs throughout the country. Participants experience both class sessions and field studies designed to accomplish the purpose of the program. Sessions are conducted by experienced leadership-skilled instructors and practitioners from local business, industry, and non-profit organizations. Session formats are varied, using lectures, panel discussions, field trips, case studies, simulations and hands-on experiences. Upon fulfilling the requirements of LSC, participants are awarded a certificate of completion. Participants attend class one day per month, September through May, usually the third Wednesday from approximately 8 to 5. An orientation is held in early September, and commencement in May. In addition to classes, participation in a class project benefiting LSC and team service projects benefiting local non-profit organizations are requirements for graduation.